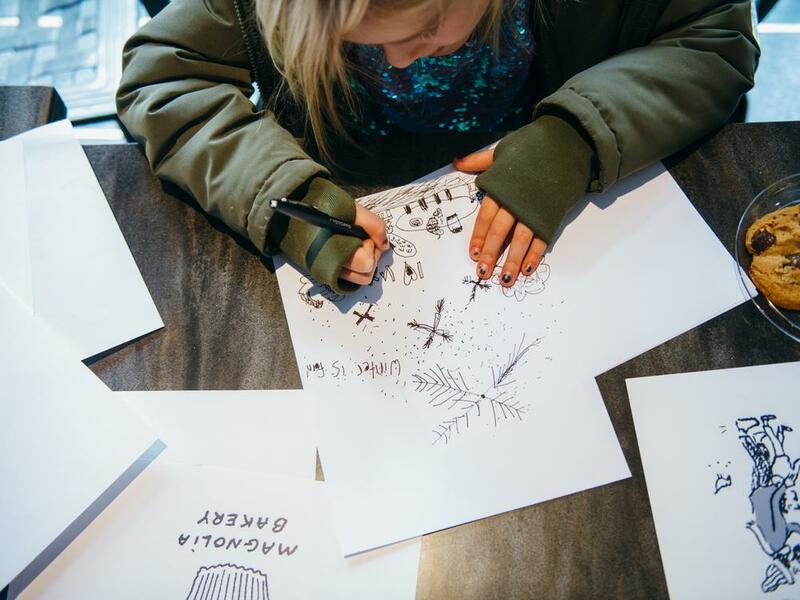 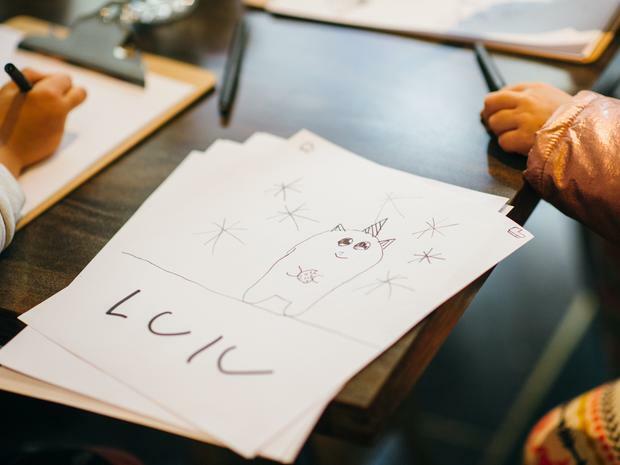 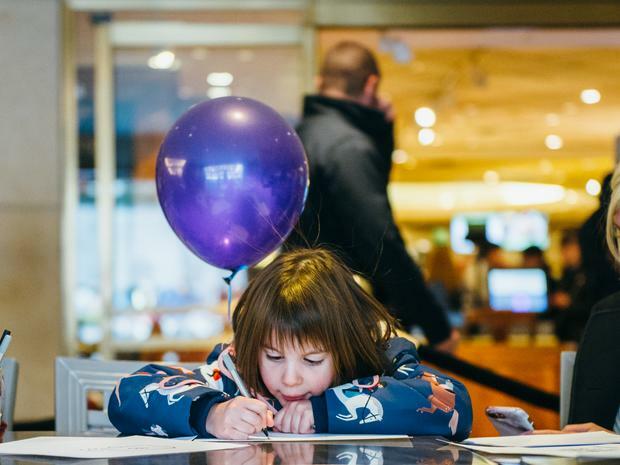 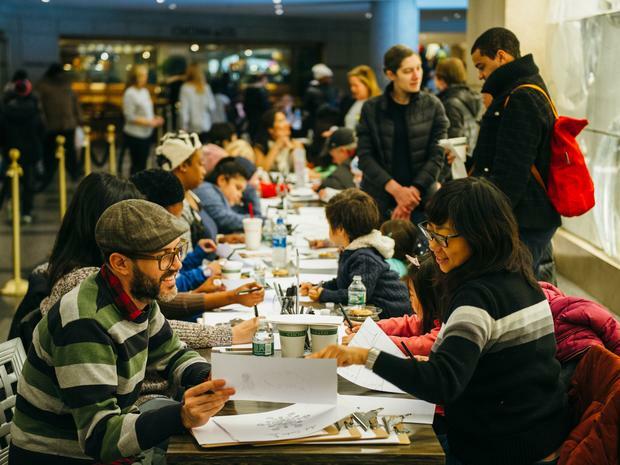 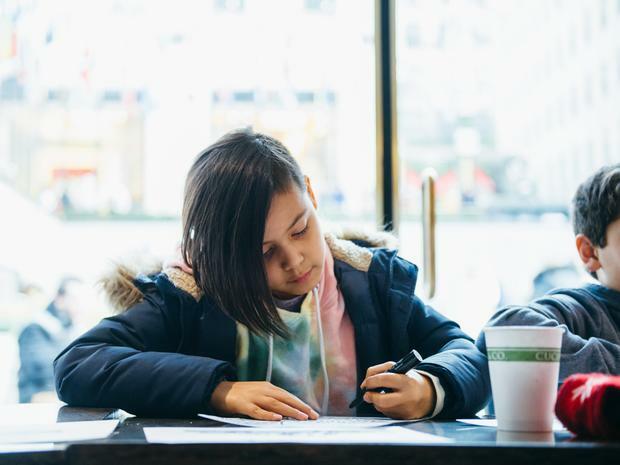 Earlier in January, Rockefeller Center hosted Art Sundae, a special art workshop for youngsters led by illustrator Joana Avillez. 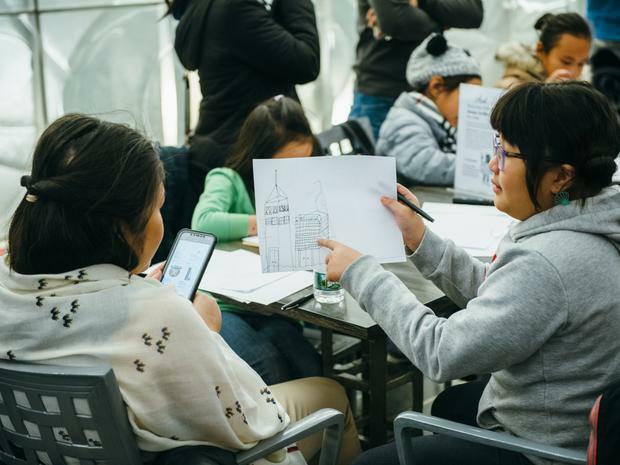 Inside the Concourse, Avillez, whose work has appeared in The New Yorker and The New York Times, gave the participants jumping-off points for sketching the world around them, as well as figures from their imaginations. 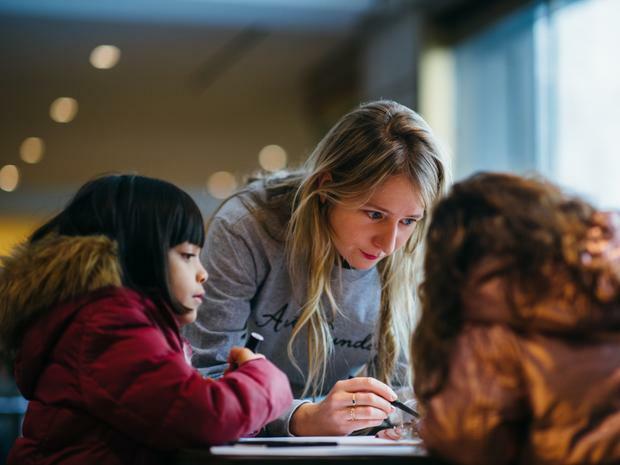 While the kids spent the afternoon drawing, Avillez and her team circulated to observe their exuberant creations and keep the ideas flowing. 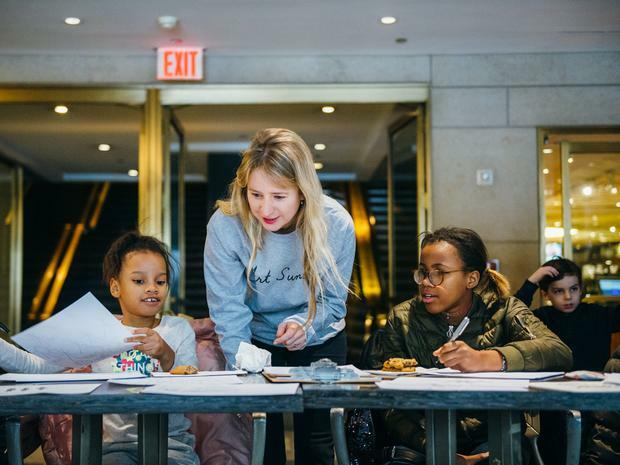 Beginning this Friday, February 1, Art Production Fund, the nonprofit producing the event series, will present artwork selected from the event at Fort Gansevoort, a gallery space in the Meatpacking District at 5 Ninth Avenue. 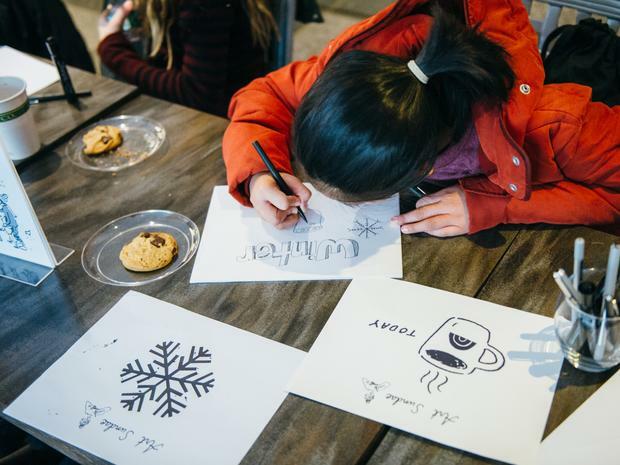 Since the exhibit will be a window display, passersby will be able to see it 24/7. 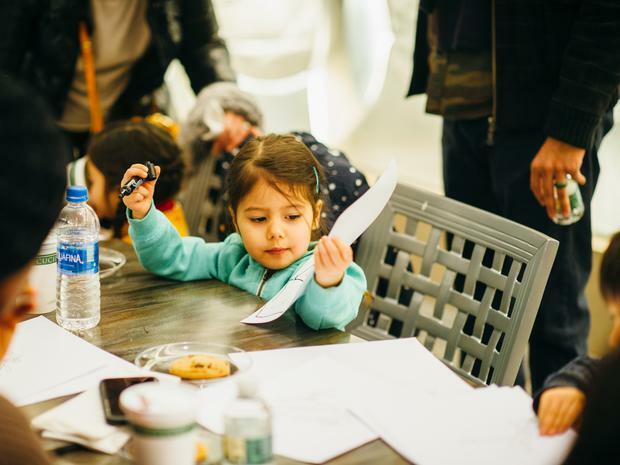 Click through the slideshow above to see the kids at work (and play) at Art Sundae.